Every application or product needs human involvement right from ideation to designing, from development to end usage. Hence manual intervention is very critical in terms of evaluating correctness and ascertaining that the product adheres to its expected behavior. 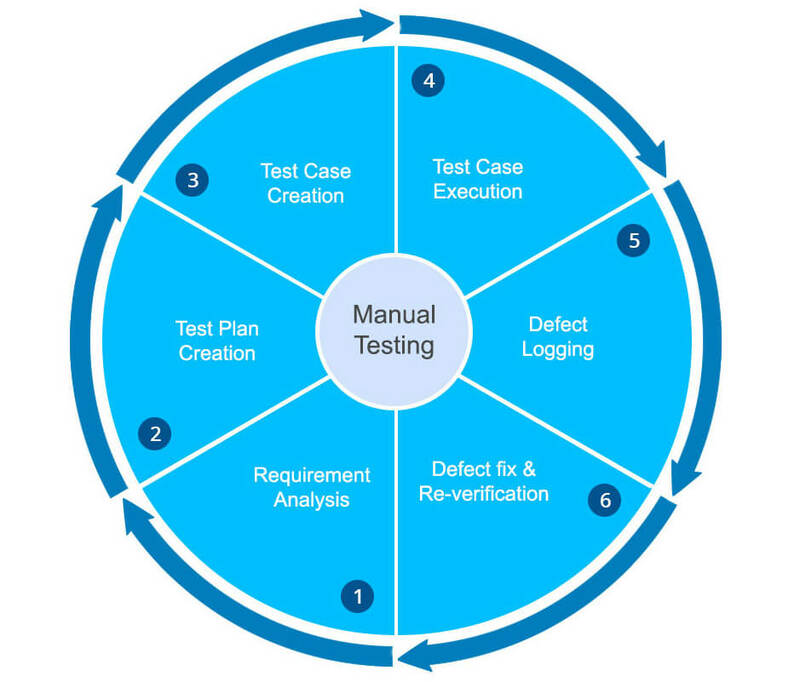 Manual testing at Procentris not only involves manual test executions but begins at the analysis phase where test engineers first evaluate the requirements. They create high level scenarios and test cases for these requirements and have an eye of an eagle while finding bugs. They involve themselves in performing database testing, functional testing, UI testing along with testing for user experience. With the number of mobile devices and browsers increasing, the test engineers at Procentris make sure that a website is checked across multiple browsers/OSs on desktop and mobile devices - keeping in mind the consistency of the website across various environments. While testing, test engineers report bugs to our defect tracker. The aim of defect tracking is to keep track of all the bugs in order to create a defect-free product and analyze it and provide a feedback to various teams in order to improve on the software development approach.